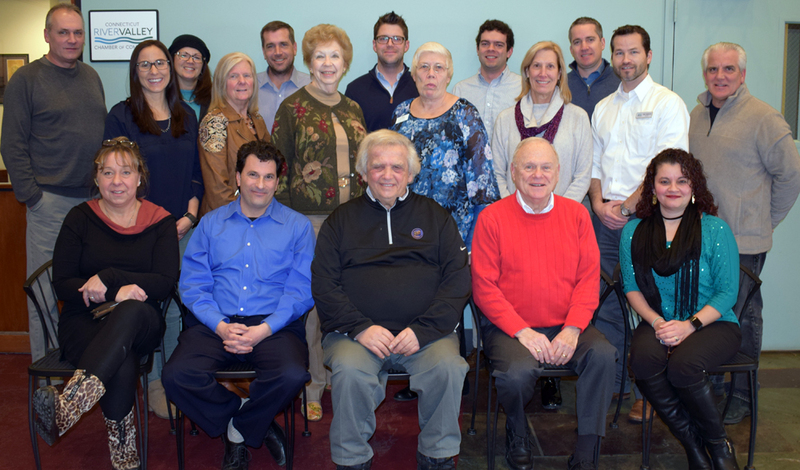 The Ambassador Committee plays a significant role as "The Face" of the Chamber. 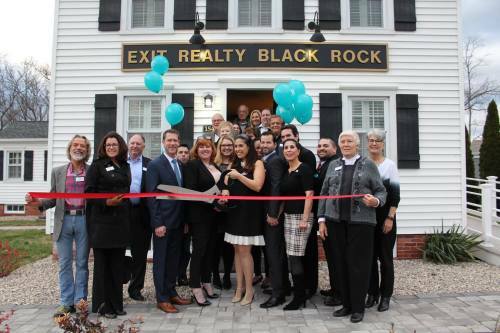 They attend Chamber programs such as Business After Hours & ribbon cuttings as well as volunteer at events such as the Apple Harvest Festival and Chamber Classic Golf Tournament. 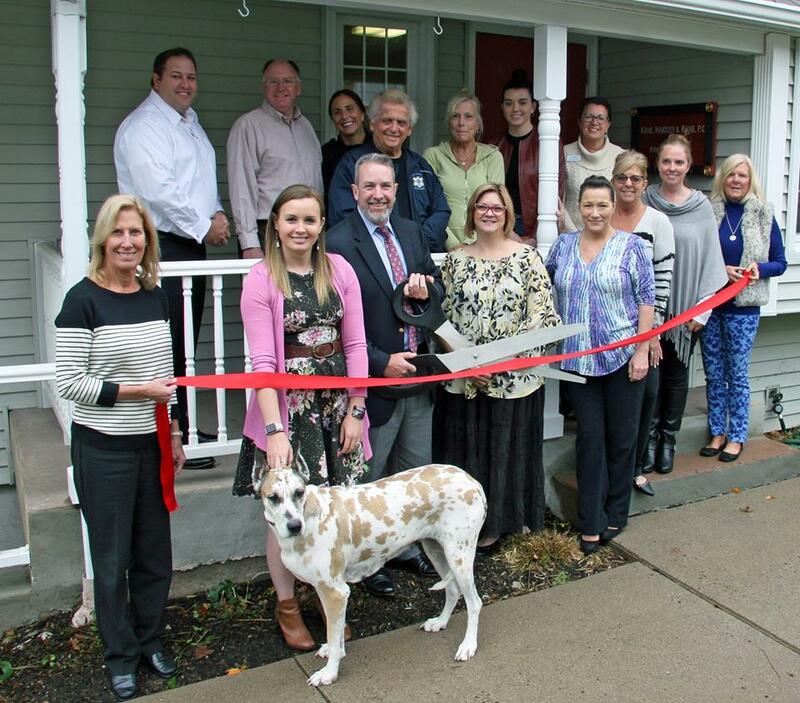 They also "adopt" new members for the first year of membership and make themselves available to assist them in navigating through Chamber benefits and services to maximize membership. 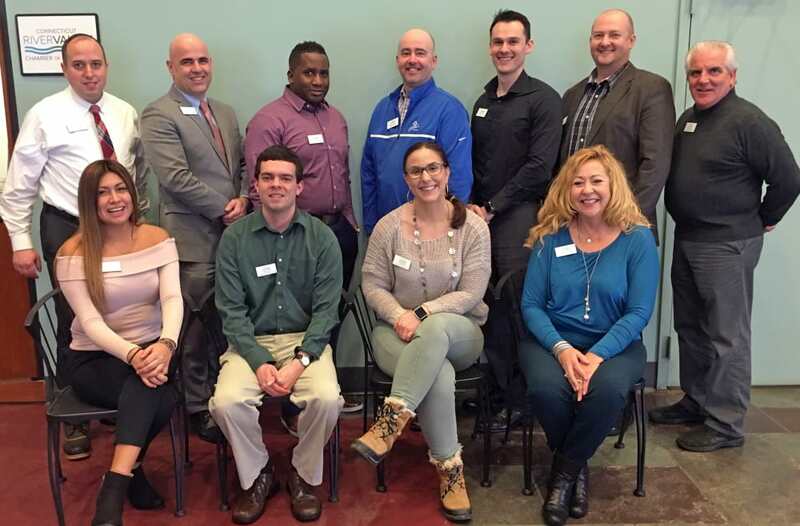 After meeting their new member and presenting a membership plaque, the Ambassadors focus on member retention and engagement by reaching out to current members on a quarterly basis to encourage participation and remind them of what is coming up on the calendar. They serve as the voice of the members and bring recommendations forward for board consideration. The Ambassadors are one of the most important committees in the Chamber. Individuals are nominated to become an Ambassador after having been a Chamber member for one year. The Chamber typically has 10-20 Ambassadors serving each affiliated town. Christine M. Baker, Advocate For You, LLC. Doug O'Leary, Farmers Insurance / The O'Leary Agency, LLC. 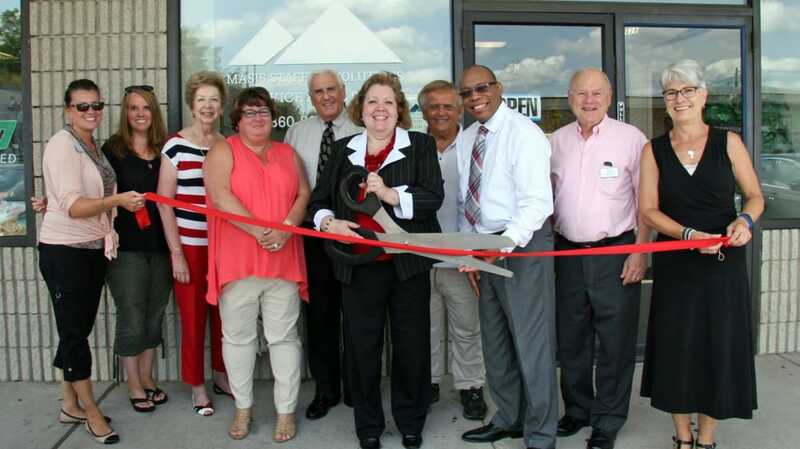 William Meyer, Anderson-Meyer Insurance, Inc.